Finishing their season with a Division Round loss, Dallas Cowboys fans are getting a somewhat late start on the 2019 offseason. Of course, we'd much rather a later start, but the results are what they are. Now Dallas must get better, and re-tool before heading into Dak Prescott's fourth season, and the Cowboys' 2019 campaign. 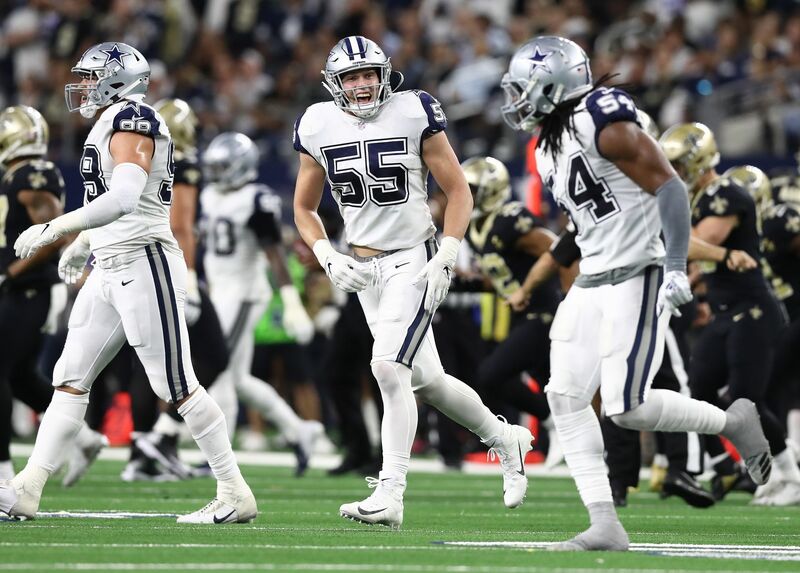 Though they didn't feel all that close to a championship this season, looking around the roster, it's actually tough to identify one key need the Cowboys must address. They are filled with young, talented players that they have high hopes for across the board. And in the places they are "older," such as across the offensive line, they have established veterans who aren't going anywhere anytime soon. 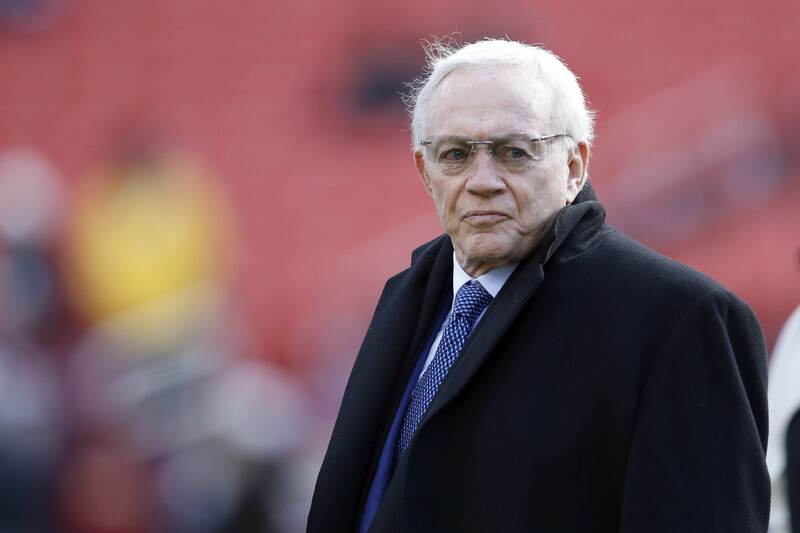 So what is the Cowboys' most pressing offseason need? Well, despite already using their 2019 first round pick to address it, the answer very well might be wide receiver. Adding Amari Cooper midseason provided a massive jolt to the Cowboys previously anemic passing attack, but on his own he is not enough to take this passing game to where it needs to be to compete in this new NFL. Third round pick Michael Gallup is going to be a very good pro, and progressed really well as his rookie season went on. 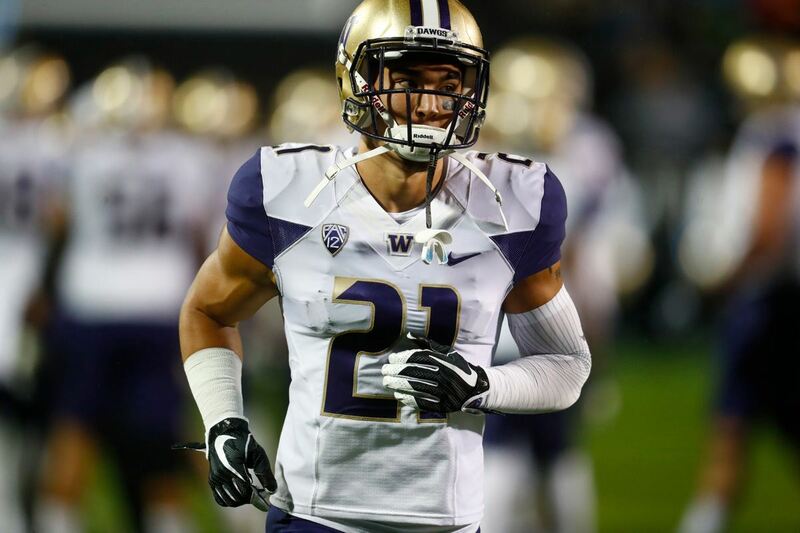 I think he can play opposite Amari Cooper nicely, and be the number two option in the passing game going forward. Though arguably their best wide out against man coverage, Cole Beasley is a free agent, and if the reports are true about Scott Linehan returning in 2019 it could very well mean Beasley will not be opting to sign back with Dallas. Regardless of Beasley's decision, however, the Cowboys need to seriously evaluate their pass catchers heading into next season. This is a passing league. The rules have dictated that you must be able to pass the ball efficiently if you want to compete with the best of the best around the NFL. To take the next step in their progression, and reach an NFC title game and/or Super Bowl, Dak Prescott will need to have as explosive a group of pass catchers as possible. 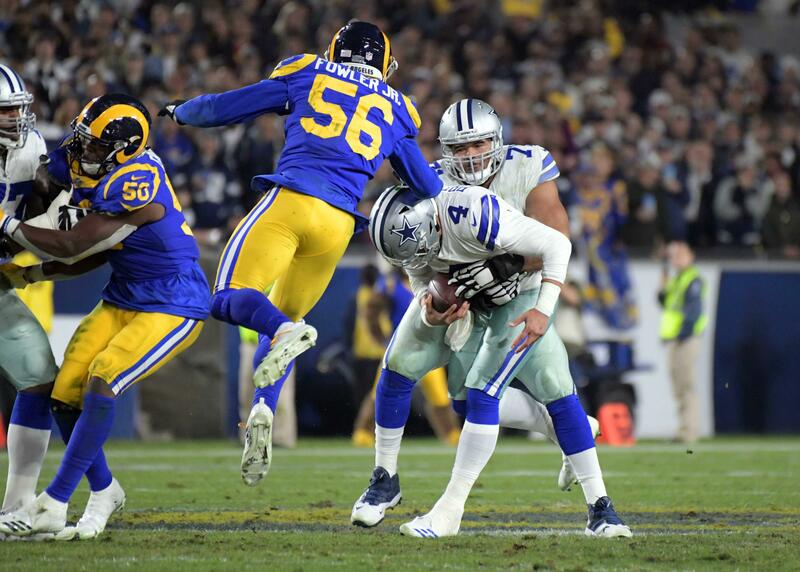 The Cowboys have already taken solid steps to making this a reality, but another move or two this offseason could go a long way to putting Dallas in the conversation with teams like the Rams and the Saints in 2019.